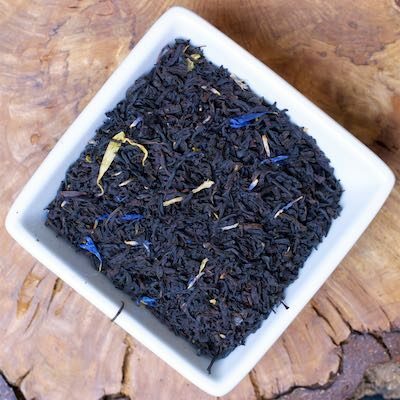 This is a unique special blend I make here at Experience Tea Studio and it has been immensely popular! It has notes of apricot, vanilla, bergamot and more! This is my favorite flavored black tea–next to Paris/Versailles.